We provide mentoring to ideas, projects and start-ups around the world in an innovative, sustainable way, caring people first. Founded in Milano (Italy) by a small group of entreprenurs on 2012, Social4Social is a non-profit social enterprise (A.p.S. ), grew to be an international network of entrepreneurs, business professionals, managers, angels and VCs spread all over Europe. Our mission is to mentor both young or seasoned startuppers, analyze products and services, connect resources and teams, find markets, customer and money to grow. We connect people, competences, companies to create a sustainable business for a better world. We know very well that humans like to connect to each other, but in a crowded business world moving is also expensinve, gram time to be creative and focus on important tasks. This is why we wish to help you wherever you are, whenever you like, just moving our competence, not bodies. We fully leverage on existing communication technologies available, given you for free when you get into our program, in order to maximize our efforts to you. We are challenging global issues, with a local start, and truly believe into an ethical behavior, sustainable business and to create impact for a better world. Destination. Every idea or project needs to find its sustainability. Whether it would be a social product or services, a mobile app, a wearable device, it must understand its way to the market, find users, customers, supporters, finance partners, a sales channel. This is what we do, from the very beginning. Once you have a better vision of the destination, then it's turn to plan the trip, and first of all the people you need around you and a map. Strategy is a matter of people, time, milestones and resources, and we'll help you to find and manage all of them. Now you have a destination and a map, so we can start to run. You will need to take control no every single aspect of your vehicle, check gas, tyres, sometimes turn lights on, brake a bit. Driving a company it's not easy as it's not the first time you run a vehicle, and we're plenty experienced to run companies. Users and Customers needs to know you are on the road and find you easily, so you need to advertise, attract and get in contact with them in the easiest and cheaper way as possible. We adopt recent web and social tools and tecniques to run your compaigns in a smooth and easy way. Every type of business need the right time to think and grow: it's better not to run too fast, in order to possibly avoid mistakes and falls. Our approach is very straight, fare and does reflect the real life. Let's get in love. When we know each other first time, might happen that we feel good together, and we need to stay closer and understand real intent to prosecute. Here is when we sign NDA, exchange our first hints, analyze your idea and this takes 2-5 weeks, where Partners and Associates will evaluate, with your help, if we may take seriously next step. Once we liked and exchanged passion, usually we just to next step, and get engaged. The engagement ring is a formal contract that binds parties for a period of time to build a relationship, a home, share resources and passion to build a life. This process may take time, but it's full of things to do. The engagement may take (usually) months or even years, it depends ho how difficult is the common path (the market, the product/service), but during this time we both get results, we suffer together, we demonstrate to each other trust and respect. Final result would be getting married (our cash+equity into your company) or consensual leave (we get paid, upon achieved results). Step 4. Divorce or Married for Life? Nothing is for life, and may happen that even if we get married we set our divorce after a period of time or goal achievement, leaving you freedom to find your way. Or maybe not, so the game is so funny that we may decide to go till the end. It will depend on the full path designed above, and will happen with Social4Social, its Partners or Associates, or a mix of the 3. We did many things since the beginnig, 80+ assisted projects, 25 companies launched, dozens events, prizes, contests. Here are some insights collected from the best stories. Based in Palermo (Italy), Neuroteam it's a startup founded in 2014, led by top neuroscientists that invented new wearable devices to diagnose and treating some common diseases, like ADHD, dyslexia, addictions, up to Parkinson and Alzheimer. Growing up, Neuroteam is reaching higher visibility on a European level, capturing funds. Tooteko is a company based in Venezia (Italy) that offers an integrated device that combines touch and hearing and allows the use of works of art for blind and partially sighted people. Wireless Sensor Technologies S.L. ia technological company aiming to improve safety and efficiency in sectors like industry and farming by providing innovative solutions based on IoT (Internet of Things). They developed DigitAnimal, an intelligent farming system for tracking and monitoring your animals. INNOVAMOL is a scientific research and development company specialized in experimental chemical design. Provides advice and services in the field of chemical sciences for problem solving and product improvement. 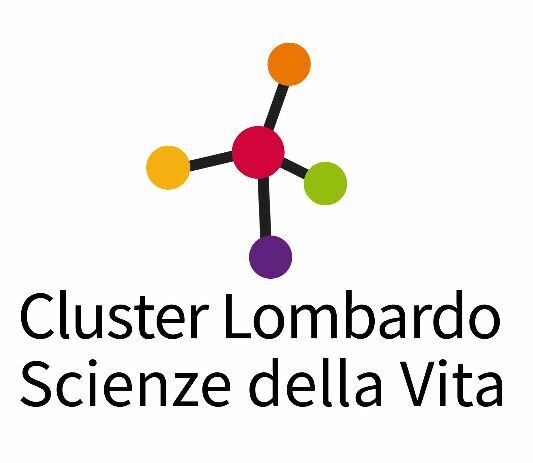 It offers assistance to industries and academic institutions in chemical research and industrial development, creating added value, new products and new technologies. Hopinion is a social platform for creating, sharing, commenting, and polling in a simple and fun way. QWINCE is based in London (UK), and is one of the most effective security-oriented innovation enablers on the European market. We envisage the innovation and provide the essential ingredients you need to develop successful emerging technologies, services and products in a secure environment. We helped on Alchymia and other e-Health projects. In.sight is a University of Palermo spin-off, born with the goal of developing innovative products that meet the mobility needs of people with impaired vision and other disabilities. With "Arianna" In.sight realized a system with minimal impact on the environment, able to provide a range of services to users, as guide and locate them. Presto.Care is a network of health professionals who provide proximity healthcare products and services (at home, pharmacy, gym, any "health point" on the territory or within your company offices in a corporate welfare plan), aimed at healthy people, people with temporary health disabilities or with chronic diseases and illnesses. 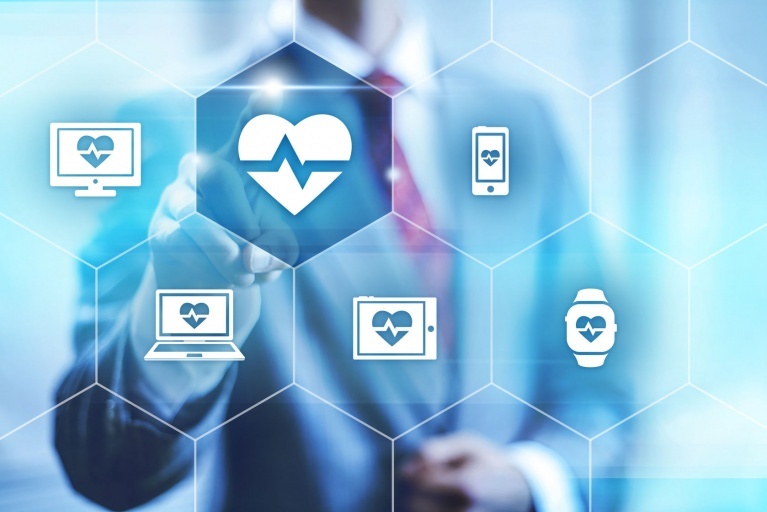 The main objective of FifthElement is to offer patients and their doctors new technological and methodological tools to meet their needs, to be combined with traditional activities that are already carried out. Sonnomedica is a private medical center born in Milan in 2006 and dedicated exclusively to the treatment of sleep disorders. A medical team made up of a wide variety of specialized physicians who can handle every situation with a multidisciplinary approach and a highly personalized treatment path. Our mission is to provide a complete service starting from the diagnosis of disorders up to the choice of the best therapies. We actively participate into entrepreneurial, financial and start-up ecosystems, looking for innovative ways to create sustainable business, to help people live better, to make world a better place. Social4Social landed in Estonia, the world most innovative country, and the most advanced ICT-based european government. Social4Social is opening strategic relationships with Tallinn Science Park Tehnopol, to boost startup innovation, and particularly with Connected Health, to research AI and blockchain impact on future health products and services. Our LinkedIN Group is visibile, but closed to esclusive people who wish to participate ina professional network. Knock at our door. 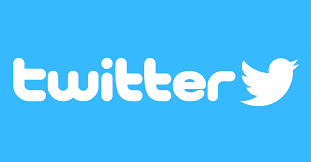 On Facebook we are quite actively engaging people to share their insights, ideas, activities around the world, letting you know what happens..
Facebook Group is set to Public. Hare you can say your word, chant with others on a larger network, an get fun. 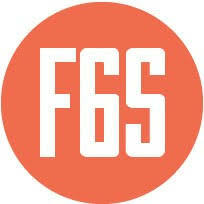 On the F6S popular platform, we find startups that needs our help, and find funds, angel and ventures to help our assisted startups. 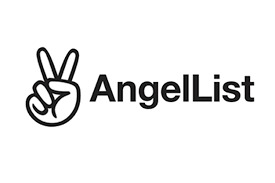 AngelList is one of the most popular networks for startups, looking for funds, people, competence. We are active here too. We just landed on CrunchBase, expanding our network to find more funds overseas.Follow us here too, and you'll see what happens. © 2017 Copyright Social4Social. All right reserved.